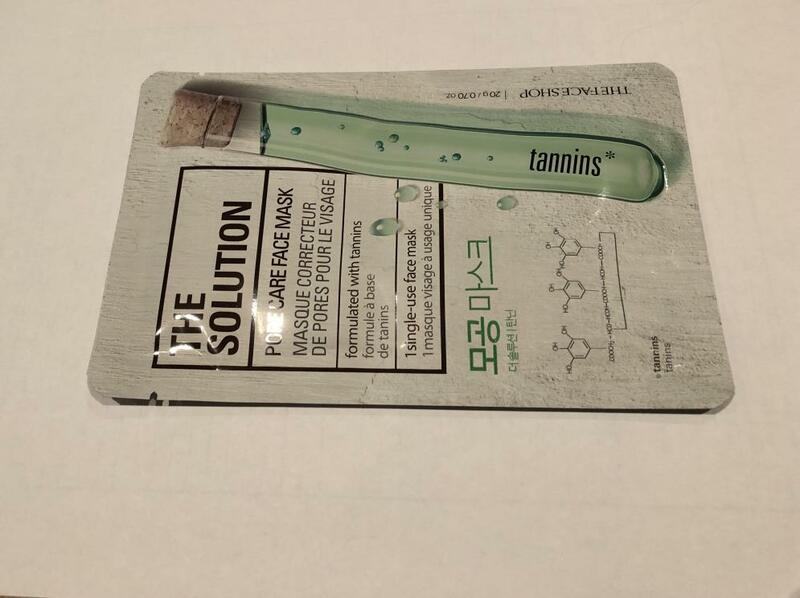 Radiant your Skin Care with the [THE FACE SHOP] The Solution Pore Care Face Mask! we aim to provide you best korean products to take good care of your skin, including Cosmetics, Masks, Mask Sheet. Hydra Mask Sheet online. chi…@gmail.com If you expect that it would clean or make smaller your pores, no, it will not, but it is a good hydrating mask.